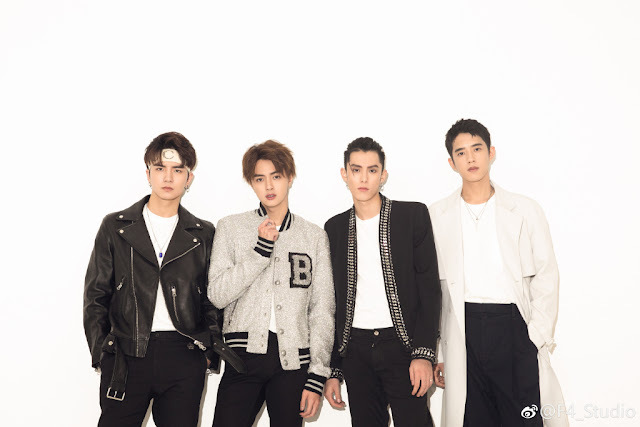 Because of Meteor Garden, Dylan Wang, Darren Chen, Caesar Wu and Leon Leong rose to fame as the F4 of the new generation. With their career on the rise, our handsome leads have kept their schedules busy filming their own drama series. Dylan Wang stars in Ever Night 2 将夜2 alongside Song Yiren. 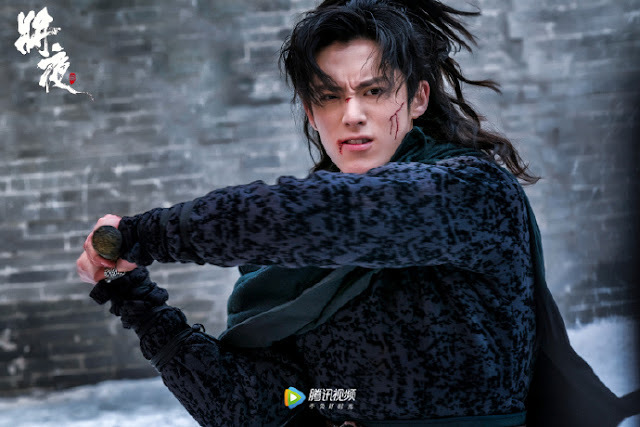 Dylan may be a newcomer to the world of wuxia but the director has vouched for the actor as having the right stuff to play Ning Que. Dylan's behind the scenes training videos show him going all out and it looks like he's more than prepared for the physically demanding role. 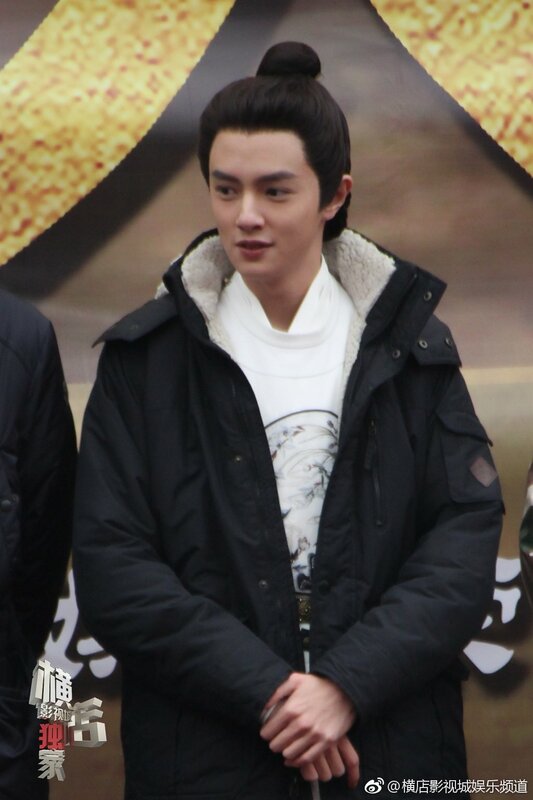 Darren Chen stars as the lead in the period drama The Story of Ming Dynasty 成化十四年. 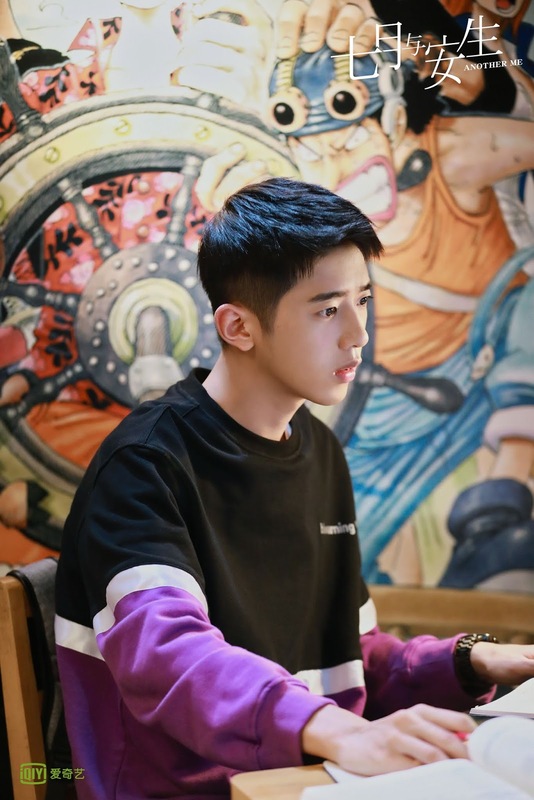 Considering that he's had to play the unlucky leg of the love triangle in all of his other projects, this drama which has him solving crime in the Ming Dynasty ought to be a new challenge for the actor. 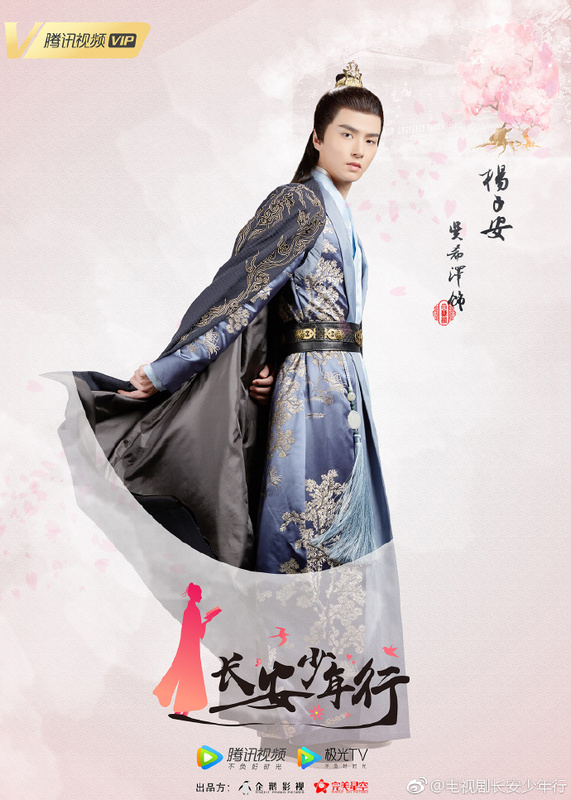 Caesar Wu stars as Yang Zian in The Chang'an Youth 长安少年行, a romantic period drama that pairs him up with actress Wang Yuwen. As it is also Caesar's first foray into period dramas, he reveals that it was exciting to wear costumes during the shoot. Leon Leong stars in the Chinese version of Thai sports drama Project S The Series: Side by Side 极限17 羽你同行. Because of its theme, Leon has a lot of scenes where he needs to appear like a pro, so he received training from professional badminton players. For Meteor Garden fans, you might find it interesting to know that Leon Leong is a supporting character in Shen Yue's romance drama Another Me 七月与安生. Unpopular opinion but this F4, although the time of idol dramas massive popularity seem to be a thing of the past, has better chances at having a proper acting career because they don’t have the Meteor Garden shadow following them around forever. Also, this might be an unpopular opinion too but the acting in MG 2018 was better than in the OG version. It’s just the nostalgia effect of the OG Meteor Garden that’s making people think the older one was better. The truth is Hana Yori Dango is tacky no matter what era, what language. Manga is a manga and adaptions rarely work well, especially for a shojo manga. I dropped this version of MG due to how draggy and weird it was. But glad that the boys are doing well. Will be looking forward to their upcoming projects since historicals are my fave genre. One of the worst remade...The 4 stars has no presence....The drama was very flat. Could not even finish it.